February home sales in Metro Vancouver dropped to their lowest levels in 10 years last month, with the average price of a house sliding marginally again. The benchmark price of a detached home in Metro Vancouver fell nearly 10 per cent year over year as more sellers listed properties, the local real estate board says — but house hunters continued to take their time in February. The total number of homes sold in the region last month fell to 1,484, down more than 30 per cent from the sales recorded in February 2018 and more than 42 per cent below the 10-year February sales average. The composite benchmark price for a home, which includes detached properties, townhomes and condominiums, went down less than one per cent from January to land at $1,016,600. That's a six per cent decrease over the past six months, according to data from the Real Estate Board of Greater Vancouver (REBGV). The numbers reflect a market that increasingly favours buyers over sellers, with cheaper properties and less competition. Home sales in the region hit their lowest level in nearly 20 years last year, recording the lowest annual total — 24,619 — since 2000. REBGV president Phil Moore has called 2018 "a transition period'' for the region's housing market, which moved away from sellers' market conditions. "High home prices, rising interest rates and new mortgage requirements and taxes all contributed to the market conditions we saw in 2018,'' he said. The housing market in the Fraser Valley also saw a slowdown in 2018. 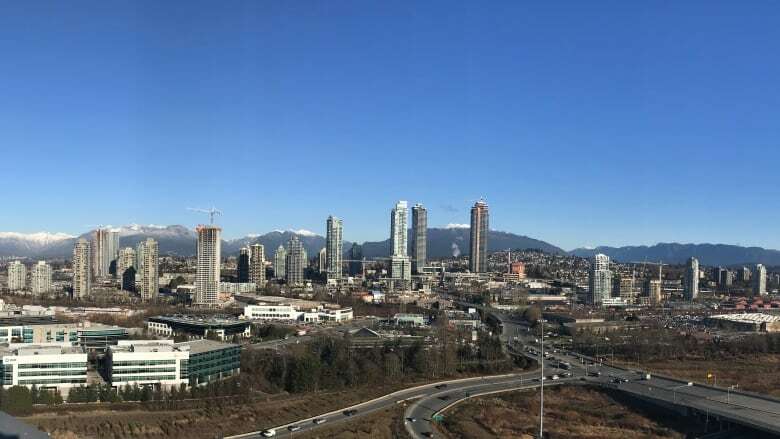 The Fraser Valley Real Estate Board said sales dropped 30.2 per cent last year, down to 15,586 total sales — the lowest since 2013.